We are excited to share our very 1st engagement session at Chateau Polonez! We have photographed bridals and even a wedding there but this is our very 1st time to shoot engagements at Polonez. Jonathan had a wonderful time with Travis and Erin on this beautiful cloudy Friday day. This was one of those days where the perfect amount of clouds hung out and not 1 drop of rain hit the ground until we were done and in the cars driving away. 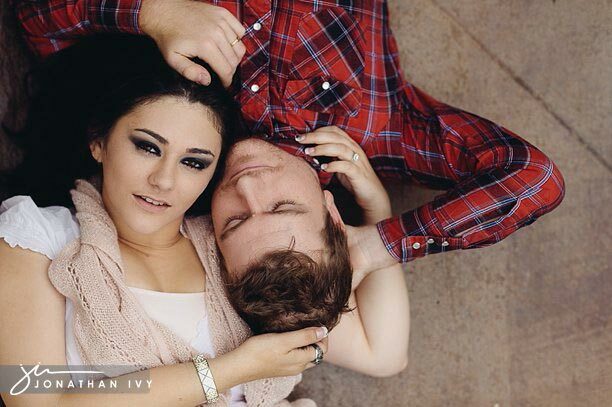 Here are just a few of my favorites from their Houston Engagement session.